You caught me: Notley Abbey isn’t even near Northamptonshire. But it gets a wild card entry as one of my favourite wedding venues because I love it so much! If I could design my dream venue for wedding photography this might well be it. I love how it’s old and new at the same time, so full of character and palpable history (if walls could talk, hey?) but also thoroughly modern and neutral. I don’t get the opportunity to shoot at Notley Abbey nearly enough … although, if I’m being perfectly honest, I could photograph a wedding there every week and it still wouldn’t be sufficient! 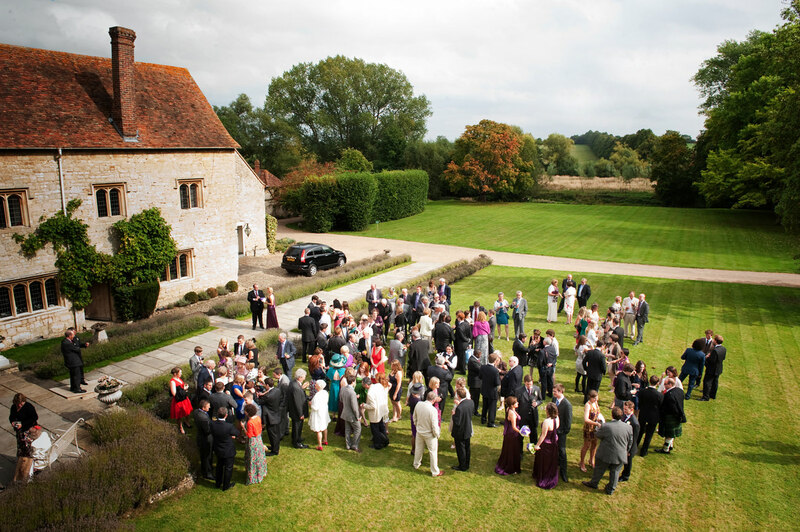 I’ve photographed several weddings at Notley Abbey and each one has been a pure pleasure. I’ve shot civil ceremonies (indoor and outdoor), as well as church weddings close by in Thame. Oh, and many an elegant drinks reception and rocking party has been captured there too! 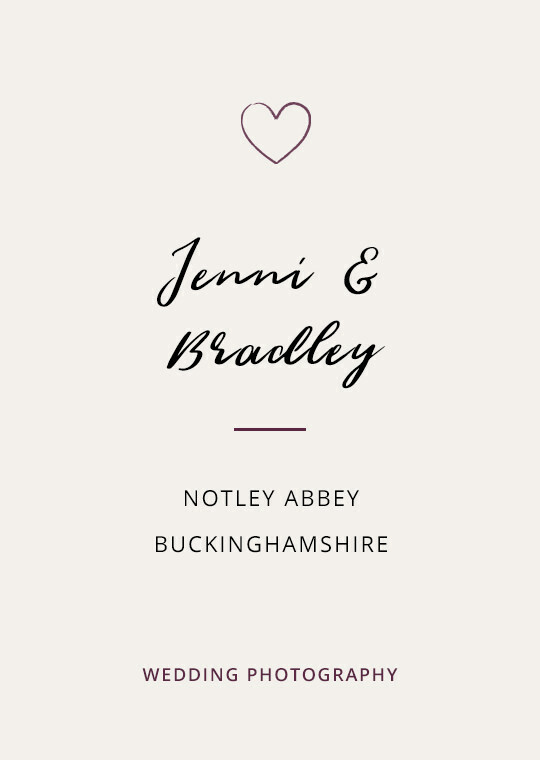 I’d love to shoot there more regularly, so if you’re planning to tie the knot at Notley (oh, a pun AND an alliteration #doublethelove) pleeeease give me a shout! 1 The mullion windows are a delight - I lust after their quirky handles! But most importantly, they let in lovely light which bounces around beautifully courtesy of the neutral cream interiors. 2 And as for backgrounds for group photos and portraits ... Notley is your oyster. 3 The secret pocket gardens at the back of the house are perfect for romantic portraits away from prying eyes. 4 The fabulous front door is great to make an entrance for confetti photos after your ceremony. 5 The tree-lined driveway, stone walls and river offer amazing backdrops … lemme at it! Feast your eyes on these weddings I’ve shot at Notley Abbey. 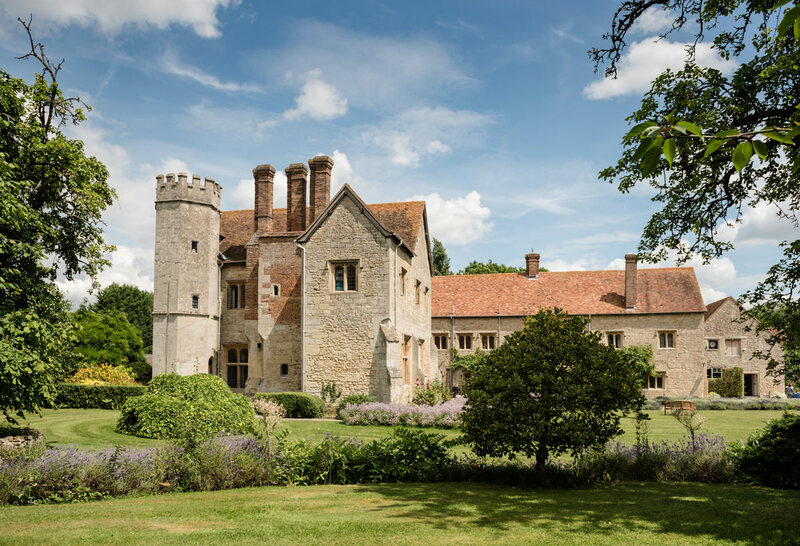 Is Notley Abbey your dream wedding photography venue? 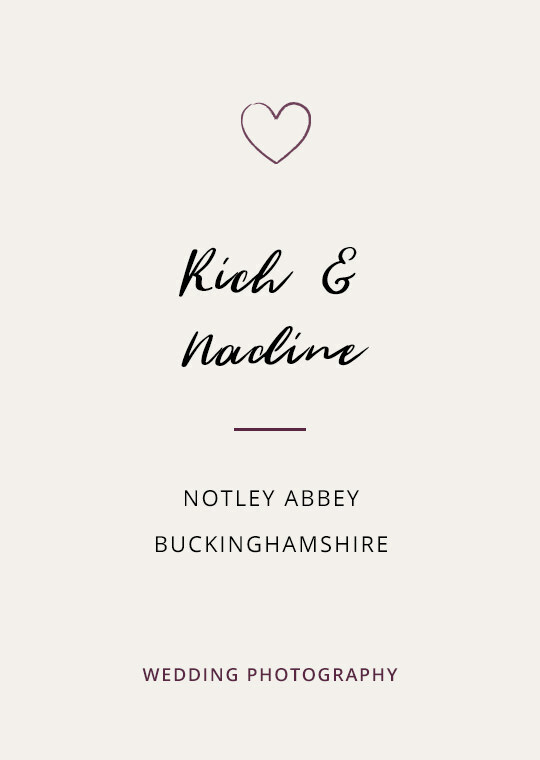 Drop your deets below to request my Notley Abbey wedding photography brochure.